In this article, we will be talking extensively the best mobile projector apps available to Android and iOS users. No matter how I think about this I find that these days, purchasing a personal projector is quite expensive, and every now and then we get the feel to sometimes project multimedia files like a projector. In recent times, there have been new developments in the mobile app market. 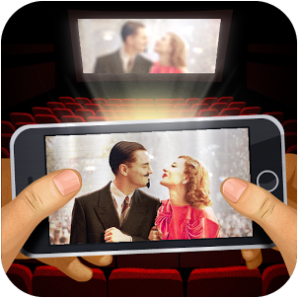 New mobile apps have been developed to enhance projector operations and their controls. 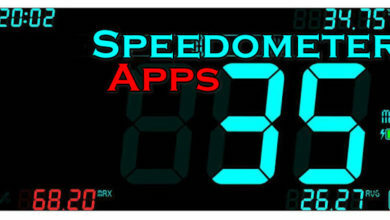 These apps are simply used to fully drive projector functions and its in-built systems. Now, finding mobile projector apps for your mobile device on the basis of their suitability and popularity is easy. As articles like this point you to that one app most suitable for your use, whether on an Android or iOS devices. they are definitely a suitable app for your projector and smartphone, and having it installed correctly is a great way of getting its best performance. Now, Let us explore these 10 best mobile projector apps for Android and iPhone respectively. 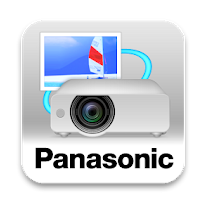 Panasonic wireless projector app carries a very simple but unique interface, with effective controls that are minimal. Cool features like an in-app search function that allows you to connect to multiple projectors at the same time. Also included in this mobile projector app is an in-built PDF presenter and image gallery to give you the best experience as it pertains to projection systems. Get this mobile app for Andriod and iOS now. 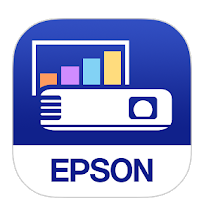 Epson iProjection is a mobile projector app mostly used on Epson projectors. Other brands of projectors may not work optimally with this great projector app. But whichever the case, Epson iProjection app is intuitive, with a simple interface and easy to understand controls. Additional features like a network projection mode that involves a seamless transfer of data from phone to the projector is available. Download this app for Android and iOS now. 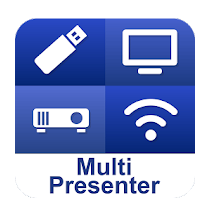 Multi Presenter is one projector app with unique qualities and functions. It can connect to projectors via both wired and wireless connections. This projector app stands as one of the best phone projector apps for both android and ios devices respectively. As it was specifically made to project and enhance projections on documents, movies, videos and images. 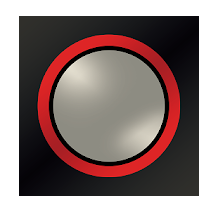 The app also includes every usual control that enables users to experience smooth and uninterrupted projections. Download on the PlayStore and Apple store now. This app is simple and pretty unique, as it can project multimedia files from your Smartphone directly to your projector with your PC as the middle man. Its process is easy and fast. Once you have the windows version on your pc. Download the app also on your Android device. Establish a secure connection between your mobile device and PC via a provided IP address, and also make sure the projector is connected to your pc, Once this is finished. You can now easily display contents on your projector screen directly to your phone. Get this Mobile app for Android and Windows exclusively. 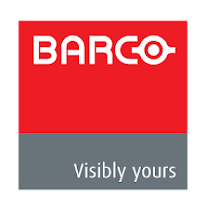 This app is exclusive to the brand of Barco projectors but works for both Android and iPhone devices, whichever you may have. 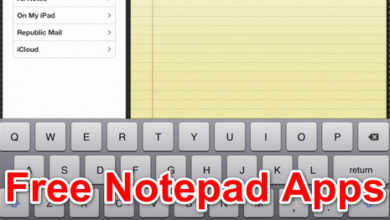 For this app to operation best, your mobile device and projector must be on the same local network. 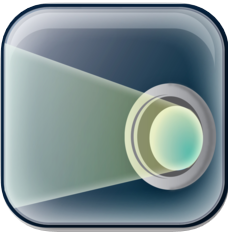 This app is more like an advanced projector remote control that assists with quick and wireless mobile projections. 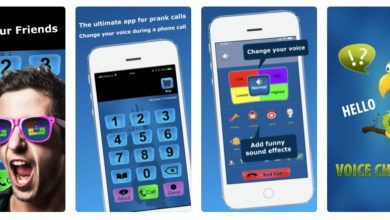 Get this awesome app for Android and iOS now. Clickshare is the best mobile projector app across all devices, that lets you share media contents from your smartphone or even your laptop to your wireless projector seamlessly. There is absolutely no setup required, No need for wire cables or hardware devices. It can also automatically, the share data of multi-users to the projection screen all at the same time without interruptions, delay or malfunctions. Clickshare is a great app for group meetings with different presentations, as it saves time seamlessly. Access Clickshare for Android and iOS devices now. View sonic mobile projector app is not a projection app, like the other app on our list today. It actually a mobile extension app that supports ViewSonic projectors only. With this app, you can control and view a list of ViewSonic projector functions for viability purposes like the ability to tell you the proper placement of your projector in a meeting room. 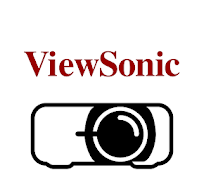 Download ViewSonic for Android and iOS now. This newly developed app, replace the use of IR based remotes used with any Christie j or M series projector before now. This mobile projector app replicates the same features of the former IR based remote on your smartphone. 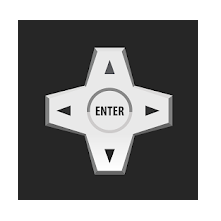 Now projecting is much more fun to do, as you can access projector controls with your Android or iOS device easily. A mobile application of this kind is crafty and by the way very intuitive. 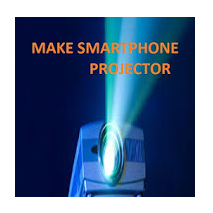 In this mobile projector app, are items that you can use to build a smartphone projector easily. Fantastic right!. Download to from the PlayStore to find out more. Finally, in our 10 best mobile projector apps list, similar differences and common similarities are key things to note. As some apps are specific to certain brands of projectors while others are not. A majority of them supports wireless network connections. While some support multi-device connections of up to 50 mobile devices. Whichever the case is, it’s very easy to pick a suitable app for your device whether Android or iOS.